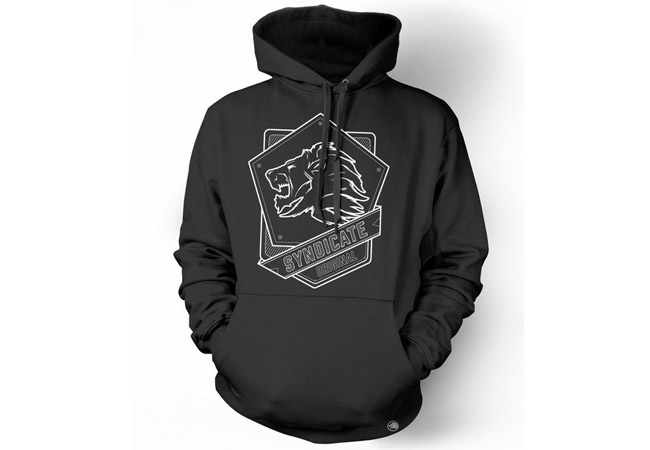 This Monday May 4th, the Syndicate Original US Store will re-stock on the “Aegis” Hoodie. The hoodie has been sold out for quite some time now, so if you’re looking to pick the hoodie up make sure you get ready for the release. Like all re-stocks they sell out pretty fast on Syndicate’s website, we’ll send a tweet out when they become available.